Sign up and receive Property Email Alerts of mixed use properties to let in Pinetown. 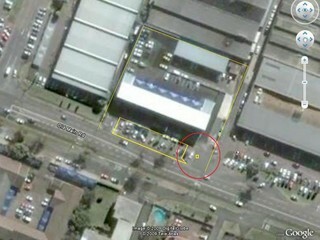 Hardened Yard for rental in Pinetown central. Great location and is equipped with water and power supply.